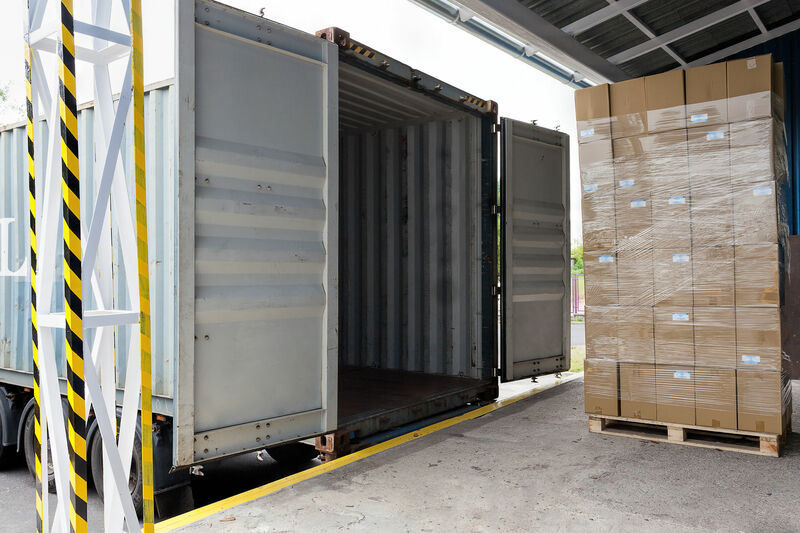 Lock your equipment (containers, security boxes, vehicles, cargo holds) over the wireless network, and monitor it in real-time. 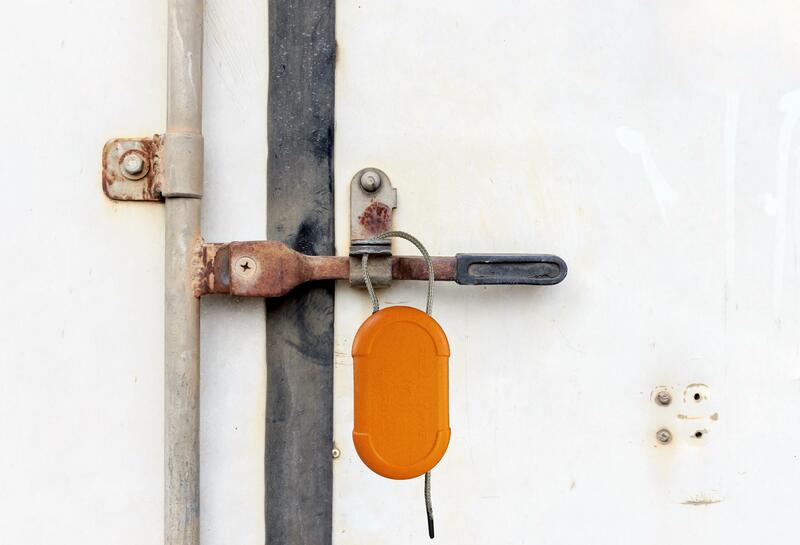 Our robust devices combine real-time identification, localisation and secure locking. And with instant notification of out-of-hours events, you can react faster and more efficiently. 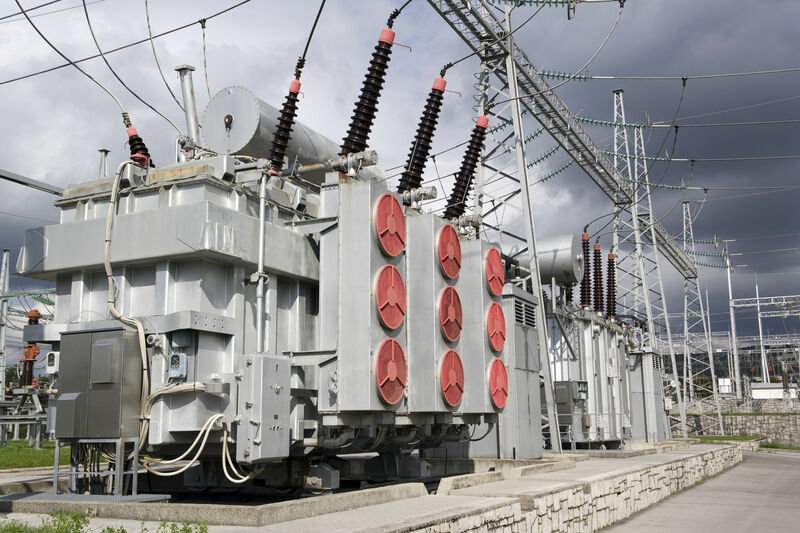 On high-voltage line transformers, real-time monitoring of surge protector leakage current shows precursor patterns and gives you the optimal window to repair or replace the equipment before it fails and causes an outage. For cities and suburbs, public lighting accounts for nearly 20% of the electricity bill. The ESG-Logger measures street lamp consumption, identifies those that consume the most energy, identifies abnormal energy profiles and adjusts brightness levels to optimize consumption. When a street lamp dysfunctions, it is visible in real-time : no need to patrol the streets or wait for a report from the inhabitants… With targeted and efficient curative maintenance, even a small town can expect to decrease its electricity bill and related costs by at least 10%, for both financial and ecological benefits.